Our snow removal experts at Lush Green Landscapes provide commercial snow removal services to keep your property safe and accessible during the winter months. Our equipment and staff are on standby when the weather comes in so we will be ready to provide snow removal services to your business or HOA when you need it. 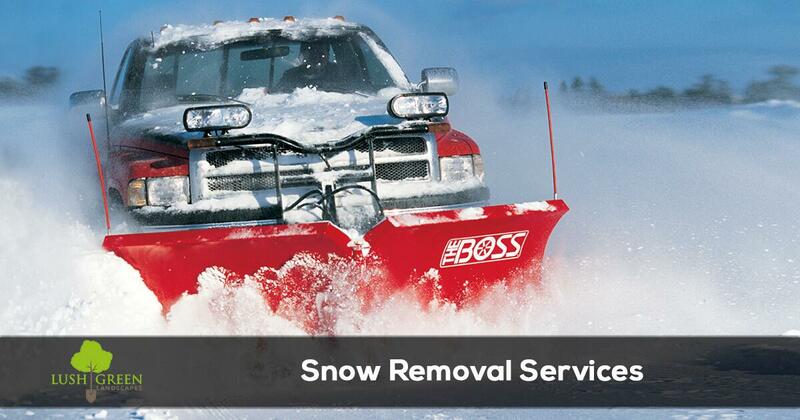 Our commercial snow removal service options include plowing and salting services. Our services are available per push or an a per hour basis. Our experienced crews work hard to ensure timely service. 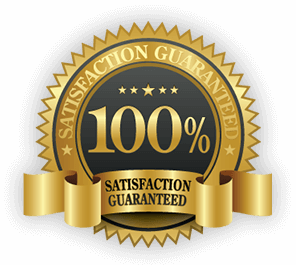 The same high-quality service we have been providing since 2003. Lush Green Landscapes offers homeowner association (HOA) snow removal services in our service area. Our snow removal services include snow removal from sidewalks and driveways within the HOA. Don't wait till it is already snowing to start service. Our schedule fills up quickly so to ensure you get timely reliable service get in touch with our office at (970) 201-1967 to get on our route. We are proud of our commitment to our clients and reputation for providing professional and reliable snow removal services.